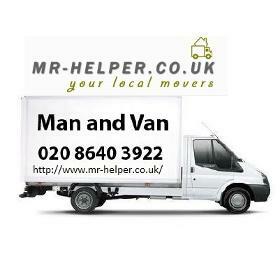 Mr Helper is a renowned name in London as the best moving and relocation service providers. 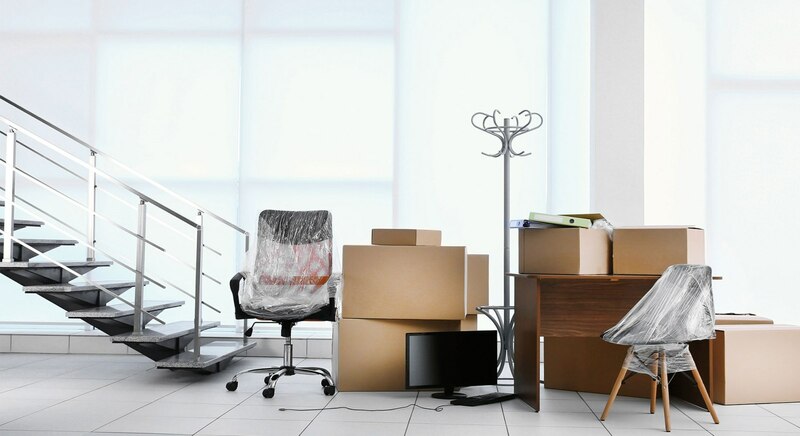 We have providing and convenient, affordable and hassle free house removal services to not just residents in London but to other destination as well. Here in London, Mr Helper is serving as the most punctual and dedicated moving agency for past fifteen years. 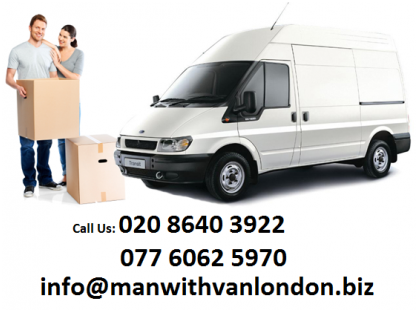 You can ask us to get our Man and Van Hire that involves the packing of all sorts of times, carriage over our own vans with utmost care, unloading and unpacking services in London as well. You need relocation from one part of London to other area or the suburban counties then Mr-Helper is the best option that must come in your mind. We offer House Removal Services in London at cheap rates but we have never compromised on quality of our moving services. So, you can find a long list of customers’ testimonials as a proof how good we served them when they required the service like Man and Van Hire London. We stood there and saved our clients from lots of time and energy hassles at their relocation times.